Check Red Herring Daily puzzle answers with clues below. Answers are given in the blue color and clues are in red color. 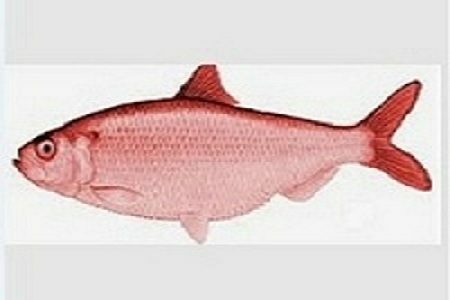 16/January/2019 answers of Red Herring are solved based on the clues “–line”, “Birch Varieties” and “Famous Men Named James”.